We are closed for easter from Monday April 14th. Normal opening hours from Tuesday April 23rd. 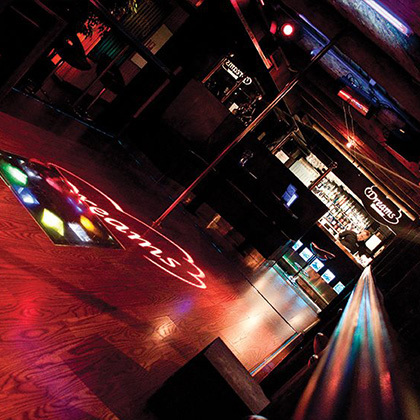 We have the great pleasure of inviting you to the only showbar in Trondheims since 2002. 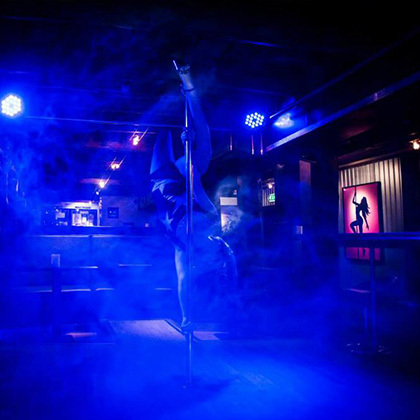 Presenting 15-20 striptease shows every evening from Monday to Saturday. Our aim is to showcase talented artists from around Europe, as well as local talent. the city an entertainment offering like other, larger cities in Europe can offer. bachelor parties and other events. Our dancers take assignments over all of Trøndelag, Møre and Nordnorge. It is also okay to rent our premises outside our normal opening hours of closed business with entertainment. Please contact us for more information and prices.